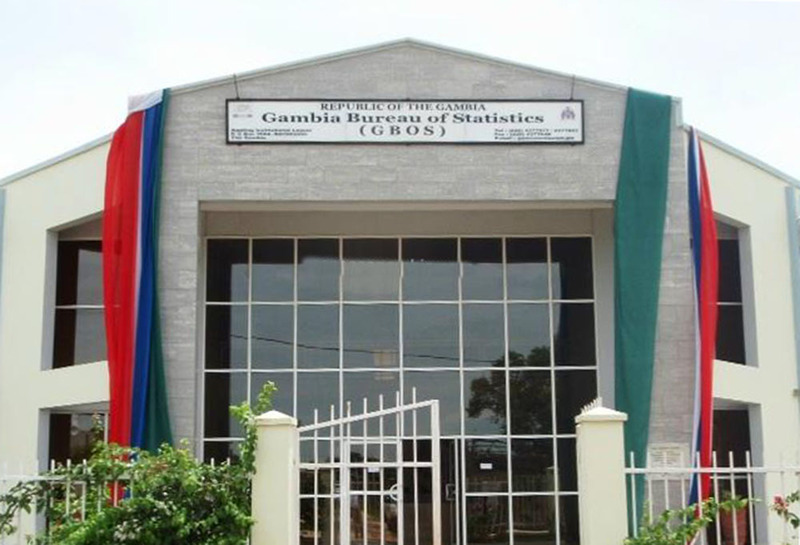 The Gambia Bureau of Statistics (GBOS) is a government department under the Ministry of Finance and Economic Affairs responsible for the collection, analysis and dissemination of statistical data. A recent review of our activities has confirmed the need to create appropriate strategies, tools and channels in order to disseminate our results to our stakeholders – from staff, directors and policy makers, to the general public. 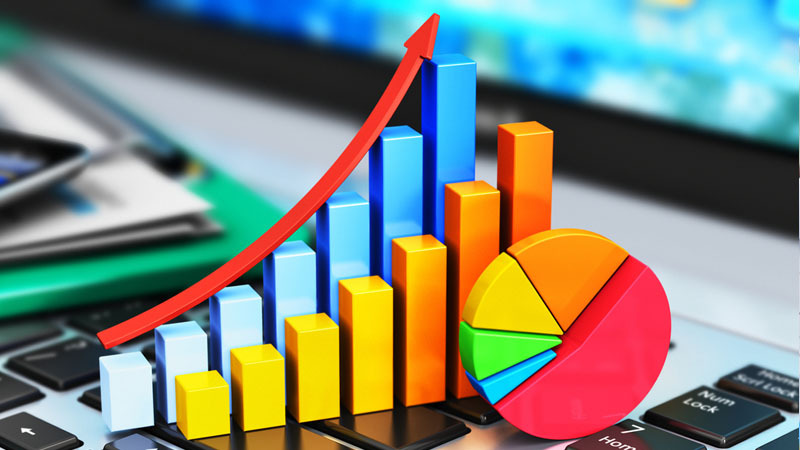 This portal/application provides a variety of levels of detail that will allow our diverse set of users of varying statistical capacity, to better access and understand. This portal/application will also contribute towards the creation of evidence-based policies and strategies within relevant ministries and government departments. A recent review of our activities has confirmed the need to create appropriate strategies, tools and channels in order to disseminate our results to our stakeholders – from staff, directors and policy makers, to the general public. This portal/application provides a variety of levels of detail that will allow our diverse set of users of varying statistical capacity, to better access and understand. This portal/application will also contribute towards the creation of evidence-based policies and strategies within relevant ministries and government departments.